I absolutely recommend booking this, especially through Klook! It was super easy, the only issue I had was that the organiser didn't confirm a pick-up time with me before the trip as it says on Klook's page. I contacted Klook the day before to ask if I should just follow the time outlined on their page (8-8:30am) but they did not get back to me until the day AFTER the trip already happened. I called the organiser directly myself to confirm the pick-up time. Apart from this, everything was smooth. We made a brief stop for other people in our group to pay using card about 10 minutes from the location. We visited Camp 2 and it is an ethical, no-riding camp/sanctuary! All the staff seemed to love elephants and were passionate about their conservation and giving them a good quality of life. 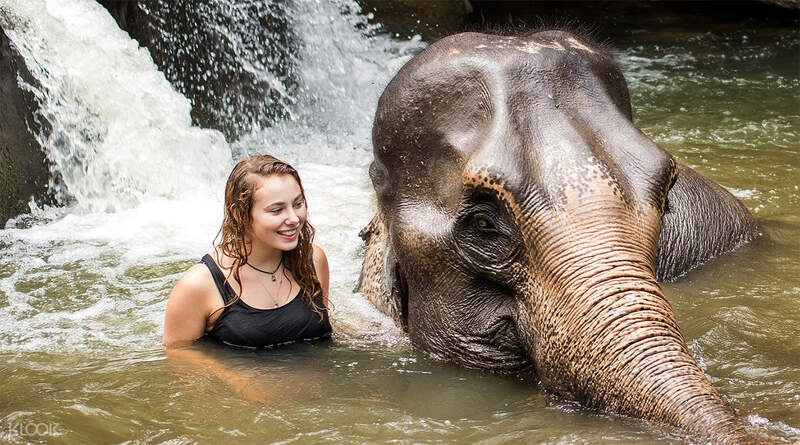 They also explained the history of elephants in Thailand, why they can't just release them into the wild anymore and why sanctuaries like theirs are needed. 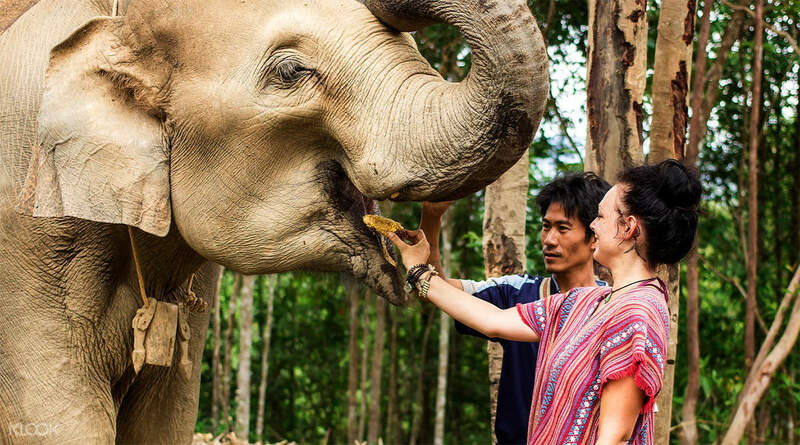 They have over 100 rescued elephants in their care now across Thailand. All in all, a lovely day spent with these gentle giants, watching them interact with each other and learning more about them! There were also three babies at our camp, Beyonce, Lady Gaga and Rihanna, who were super cute and absolute troublemakers!